Gen Z, born roughly between 1995 and now, is the first fully-connected, entirely “technology inherent” generation. These individuals do not know a life without technology – Facebook, Snapchat, Instagram, YouTube, Twitter. The list goes on. Their lives have always revolved around new innovative solutions, especially mobile devices and social media apps – with an estimated 80% of Gen Z on social media daily. With 2.52 billion individuals making up Gen Z, they will overtake offices. These technological “savants” are and will be skilled in online research, innovation, and entrepreneurship. Their Millennial counterparts will be strong in writing press releases, blogging, and performing data and statistical analysis. The two groups will possess very different, yet complementary, skill sets. Also, Gen Z will look to challenge and change the ways of upper management, eventually replacing these individuals down the line. What does that mean for the workplace? When creating a workspace for a Millennial, desks boasted traditional hardware that was infused with modern updates. Millennials were raised during the introduction and growth phases of technology, so they still understood how “older” technologies could still lend themselves useful. For Gen Z, that’s not the case. By looking at what is important to Gen Z, businesses can develop productive workspaces to fulfill their unique needs. Gen Zers are content creators. Many young individuals are making substantial livings off creating original content and sharing it online. 80% of Gen Z finds creative expression to be important, and in turn, 65% love to share this content on social media. Not all jobs have a creative aspect to them; however, it is possible to enable content sharing for employees in any department. 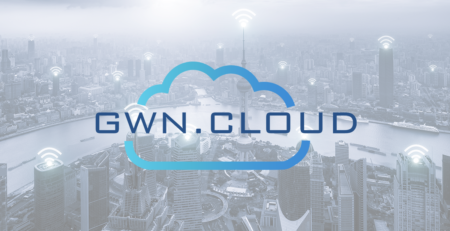 When choosing a hardware solution, it is best to opt for one that supports third-party app integration so collaborative apps, like Slack, can be added. 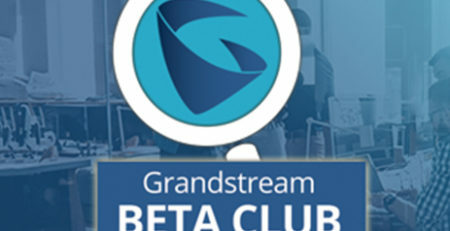 These apps will foster idea generation and allow for mutual sharing. Microsoft Teams-ready phones will provide users with a Teams-tailored interface and allow users to chat, attend meetings, take notes, and share attachments. A future-proof Teams device will lend itself useful to those who thrive on sharing and collaboration. Gen Z wants to show off their work – not just discuss it – so fulfill these needs with the proper conferencing solution. They may not rejoice over traditional audio conferencing solutions. Instead, provide them with a way to deeply engage others in their project: video conferencing. 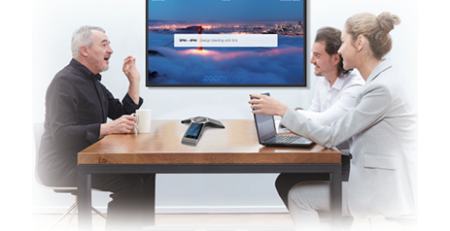 A multitude of video conferencing solutions are highly interactive, allowing individuals to share content throughout the meeting, and provide a truly life-like experience. 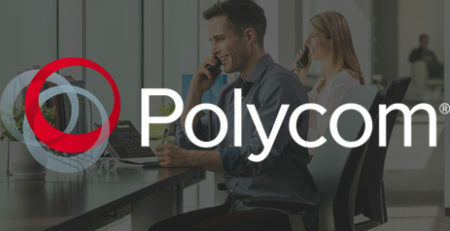 A traditional video conferencing unit could most definitely work for Gen Z; however, something more innovative, immersive, and cutting-edge, like the Polycom RealPresence Centro, will have greater appeal. Some researchers insist that most Gen Zers have never used or seen a flip phone. Their office tools shouldn’t feel “antiquated” either. With smartphones reigning as number one over other devices (including TVs and laptops), choose devices that mirror the smartphone experience. Touch screen desk phones with vivid color displays and iPhone-like user interfaces will be a crowd pleaser. Additionally, businesses should opt for an IP PBX that supports a mobile app for both iOS and Android. Gen Z employees are likely to be using their smartphones more than their desk phones, especially as remote work begins to rise. These apps will provide users with access to their business extension, co-workers’ presence status, instant messaging, group chat, and more – all conveniently from their smartphone. Gen Z is consistently searching for a purpose, hoping that their work will make a difference. With that said, they will not accept less than ideal work conditions, feeling free to switch jobs as they see fit. Once they find a role with importance, they will likely stay with that employer. Is that saying a Gen Z employee is not a long-term one? No, not necessarily; however, it is best to assume that these younger employees may search for a role with meaning. Face it, technology is expensive and can have a short life cycle, so investing in costly communication equipment for a potentially short-term employee can be difficult. Enter in Device-as-a-Service. 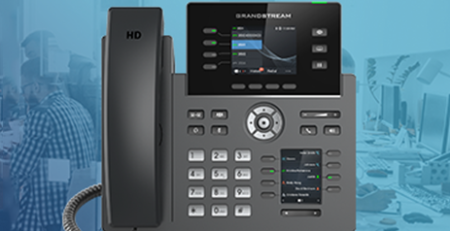 These programs allow businesses to lease VoIP equipment at a low monthly cost, upgrading when new technologies come out and sending back unneeded phones when employees leave. By utilizing DaaS, businesses won’t be stuck extra phones or outdated technology if employees leave. Plus, businesses can please these Gen Zers by leasing the newest devices available. Unlike Millennials, Gen Z actually prioritizes owning a good product over having a good experience. Gen Z wants something that’s “cool” and will keep their 8-second attention span satisfied. 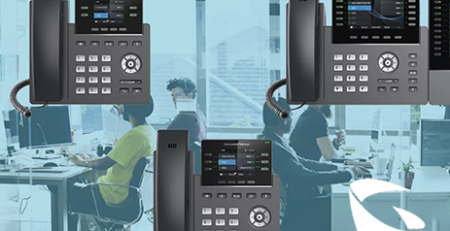 Obviously, functionality is number one when choosing equipment for the office; however, it is smart to choose UC devices that have a sleek design and unusual feature set. Also, find complementary products that offer something “extra.” Pair a Gen Z’s desktop phone with an external speakerphone. 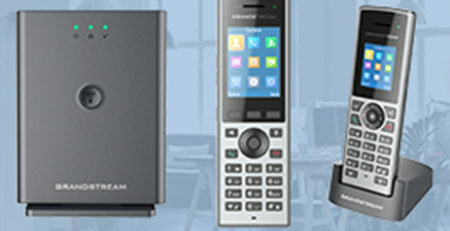 The speakerphone will provide itself useful when making calls and can connect to a smartphone via Bluetooth for music streaming. A traditional headset may not have the “wow factor,” but many business headsets are now available, such as the Sennheiser MB660, that offer an extraordinary audio experience. 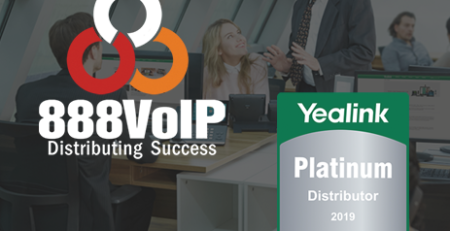 It’s best to consult with a VoIP expert when choosing the best VoIP equipment to fit the demographic profile of your customer base. The team at 888VoIP is thrilled to assist in guiding you to make the best purchases to fulfill the vast needs of your market. 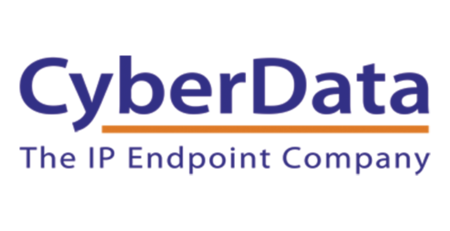 Contact an 888VoIP Channel Manager at 888-864-7786 for more information.